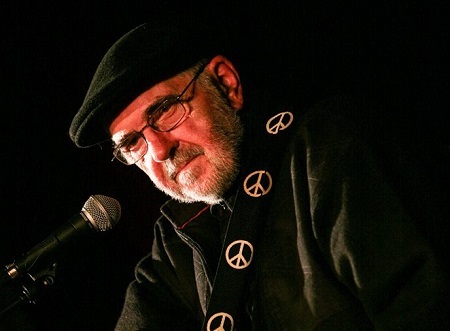 We are thrilled to announce that folk legend Roy Bailey is coming over the Pennines to play a benefit gig at St George’s Church, Kendal, in aid of the Winter Shelter. One of our Shelter volunteers heard him play in Sheffield Cathedral and knows how passionately he champions important causes like helping the homeless and had the brilliant idea of asking him to do it – and he said Yes! Read more about Roy here. Tickets will be available online from Thursday 8 March at www.trybooking.co.uk/2724.